Wonderful Floorplan & Fine Craftsmanship This 3 bd. 4 ba. intelligent floor plan is the most popular within the Flagstaff building. The design affords comfortable spaces that make this residence live like a home. Facing slope side towards Deer Valley's Silver Buck ski run, you can take in the expansive outdoor views through oversized windows. Sold furnished, including beautiful custom built ins. 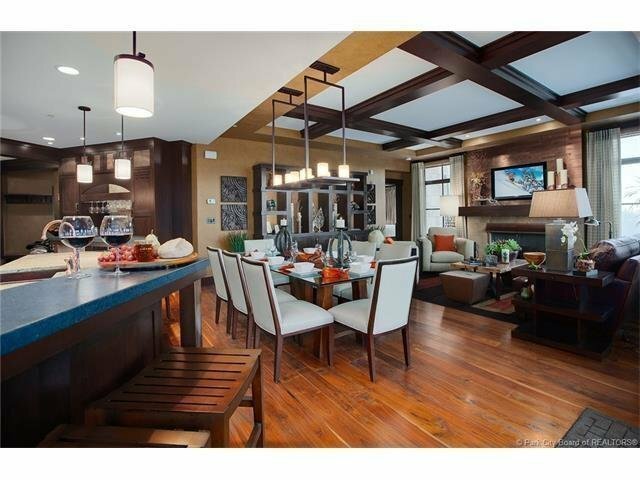 Residence 402 is move in ready so you can enjoy Park City living with ease.